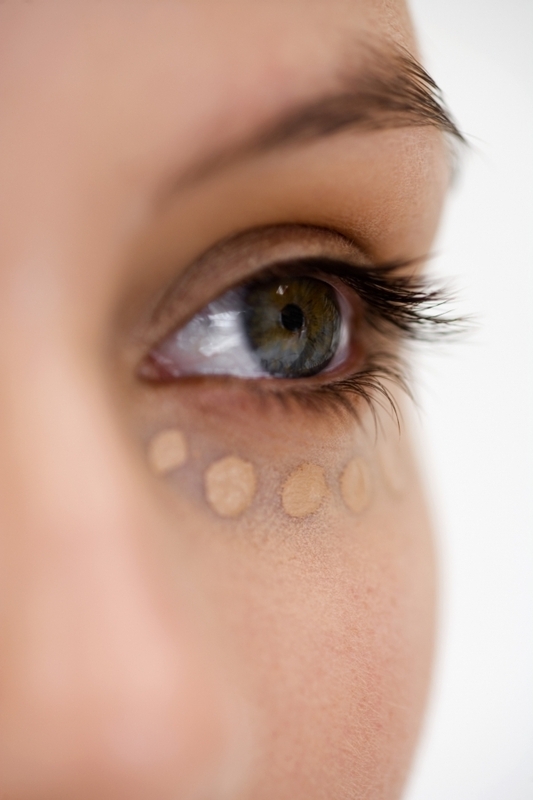 How to Conceal Dark Under-Eye Circles. Dark circles under the eyes are sometimes considered as a real torture. Unfortunately, one cannot get rid completely of this unaesthetic issue. Still, keep in mind that with the appropriate products and following just a few simple steps you can conceal dark under-eye circles, remove that tired, dull look and brighten up your face in an instant. No one loves dark circles under the eyes. They are unaesthetic and can make you look tired and ill. 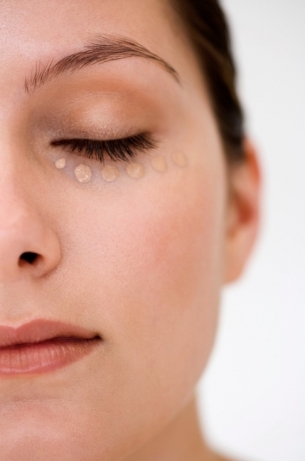 There are many reasons that cause the appearance of under-eye circles. Heredity, fatigue, lack of sleep, allergies, physical or emotional stress, age, sun exposure, and an unbalanced diet are some of the main factors that lead to dark circles. Besides the well-known natural remedies used to diminish dark under-eye circles, makeup is a great tool that can help you hide this unattractive issue. With the right tricks, tools and products, you can obtain a bright-eyed look in an instant. First of all, it is important to moisturize the eye area and look for eye creams that contain vitamin K. As it is mostly thought that dark circles are the result of veins and capillaries shown through the thin skin, vitamin K helps constricting capillaries. Then, you need to know what concealer to choose since this is the magic wand that can make the difference. It camouflages and corrects, it is practically an irreplaceable tool when it comes to hiding raccoon eyes. For some of us, foundation is all we need for covering dark circles. When this is not enough, concealer is the saving solution. How to find the best concealer in order to get brighter eyes in no time? Pick one that has a slightly dry, yet creamy texture as it adheres better to the skin. For the ultimate chameleonic effect make sure you go for the perfect color, which should be one shade lighter than the foundation. Also, a concealer should match the skin itself. Next, follow a few basic makeup steps for a flawless result. When choosing the right color, keep in mind that golden-toned concealers work amazing as they counteract the purplish shade of the circles. 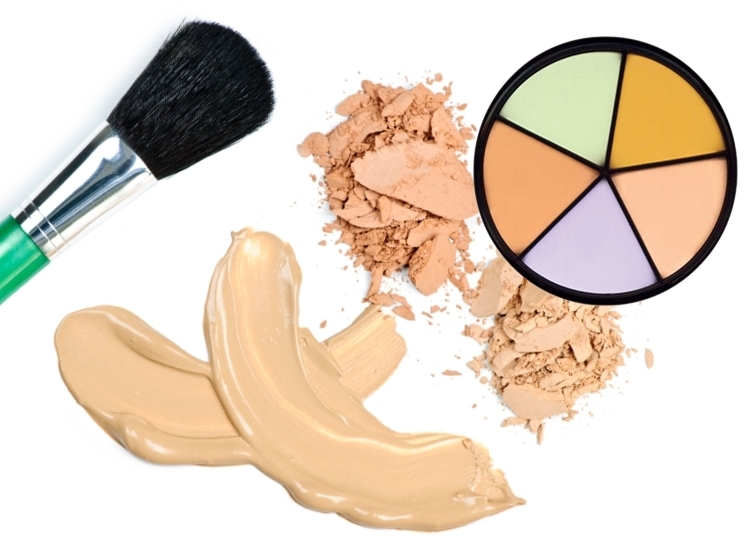 Stay away from concealers that have a pink base as they would only emphasize your dark circles and turn them gray. Even though choosing a concealer that is too light is sometimes considered as being a mistake, there are situations that require a slightly lighter color such as dark circles that have a deeper shade than your skin complexion. Using your fingers or a small brush, dab or lightly draw concealer on the area you want to correct. You can also apply small dots. Start at the inner corner of the eye continuing along and close under the eyes. If you have wrinkles and fine lines, don't use foundation on this area as it only emphasizes them. Next, with a latex sponge or your fingertip, blend well into the skin. For an easier application you can leave the concealer on the skin for a few minutes before blending as this will allow you to work better with it. Don't stretch, don't rub and don't wipe it off! Just pat! 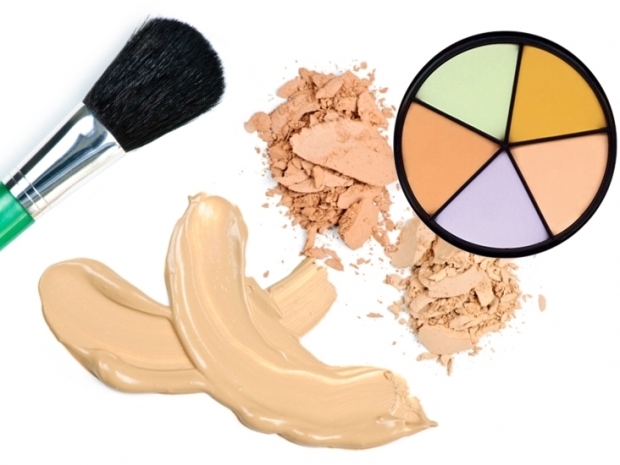 Try to avoid concealers that contain oil as they tend to settle into the fine lines. 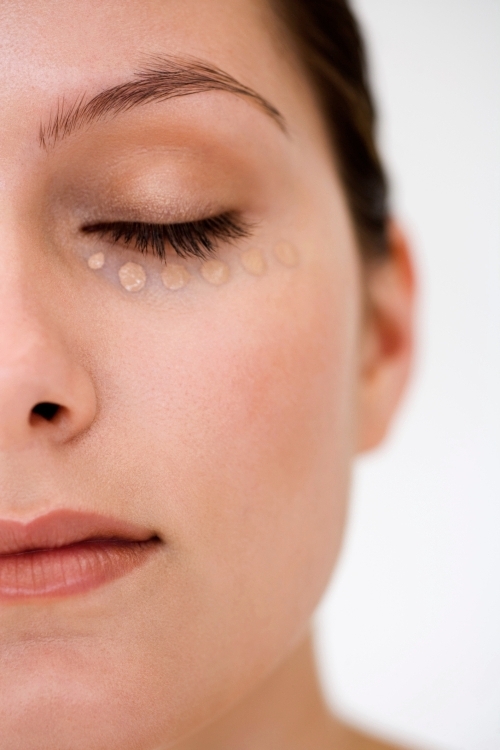 One single coat of concealer is enough as too much can ruin your appearance. As a final step, apply some translucent powder that will remove all the moisture, prevent the shiny aspect and provide a long-lasting effect. For special occasions you can also brighten up your look applying a highlighter on the browbone and the center of the eyelid.